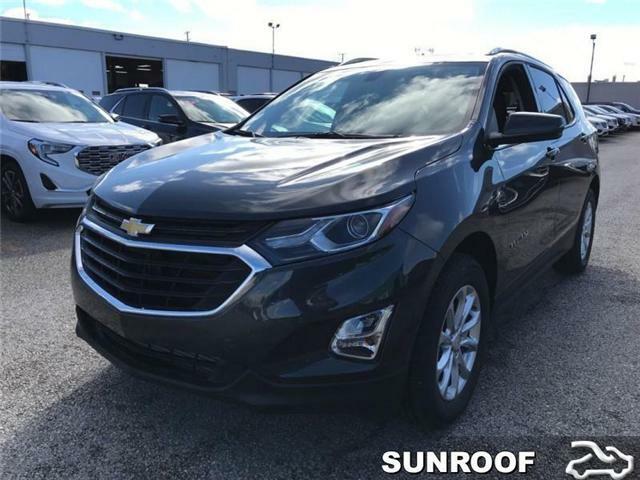 Navigation, Infotainment, Sunroof, Power Liftgate, Remote Engine Start! 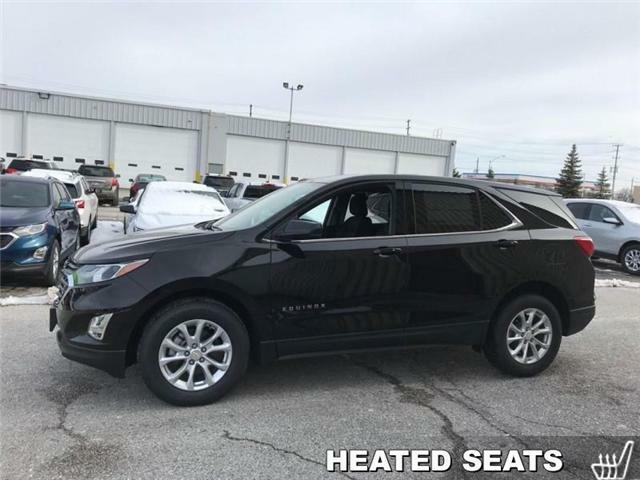 Heated Seats, 7 inch Touch Screen, Remote Engine Start, SiriusXM, Wheel Lock Package (lpo-dealer Installed)! 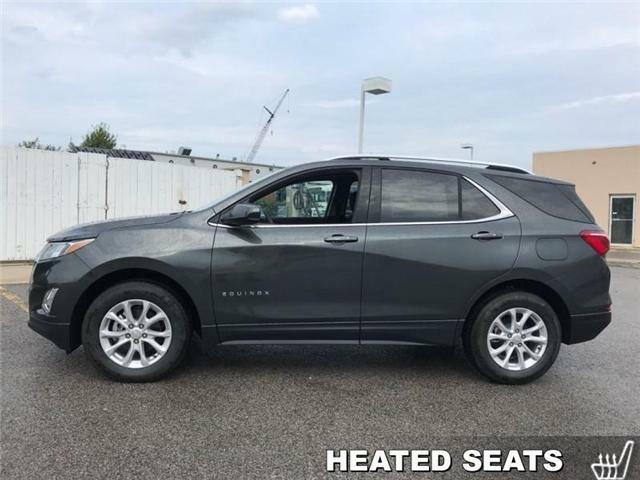 Navigation, Sunroof, Remote Engine Start, Power Liftgate, Heated Seats! 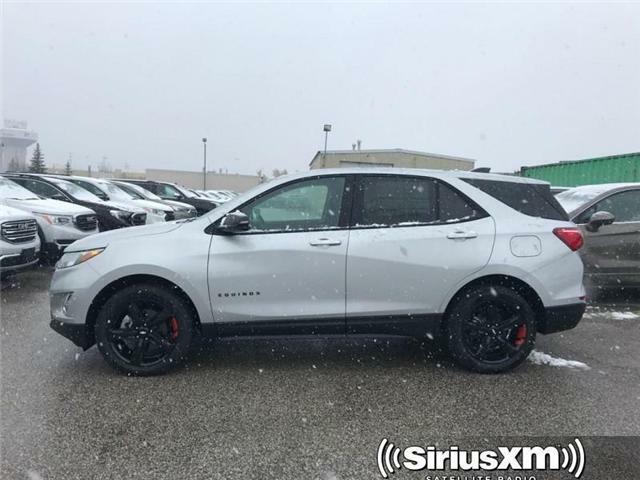 Navigation, Sunroof, Heated Seats, Remote Engine Start, SiriusXM! 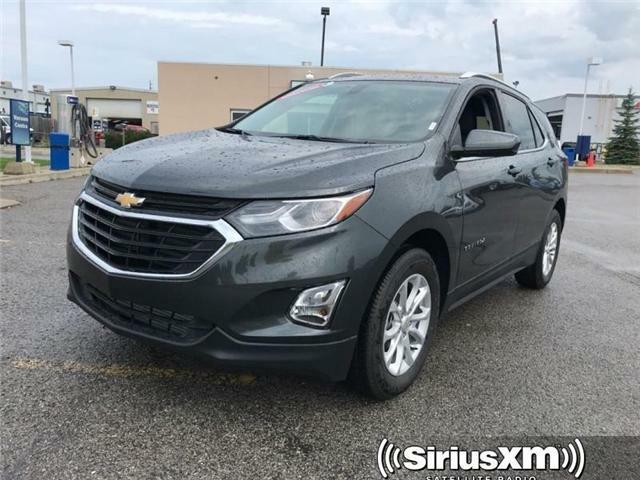 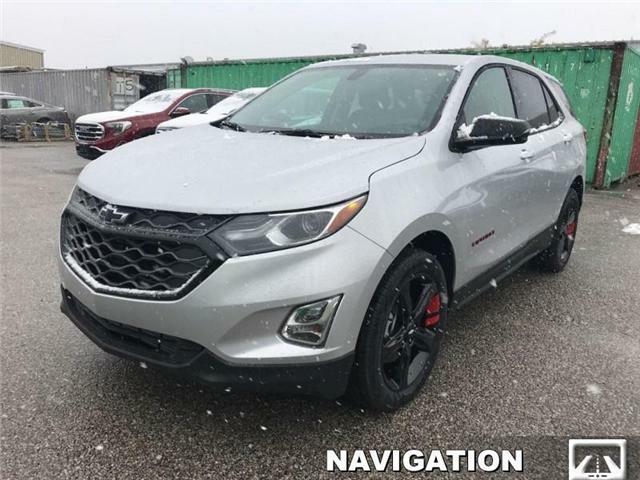 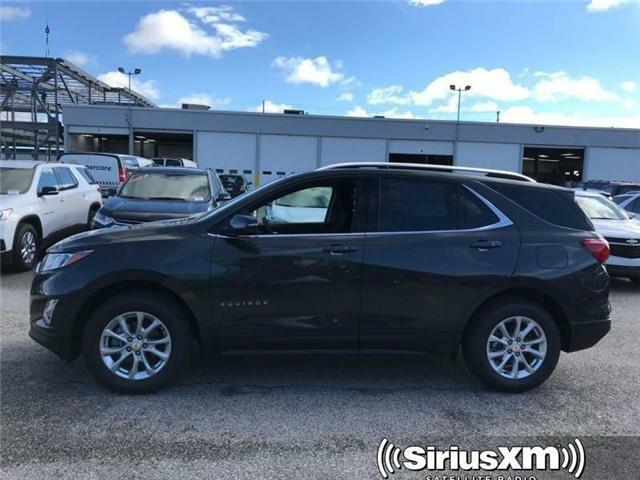 Navigation, Power Liftgate, SiriusXM, Confidence Package, Convenience Package! 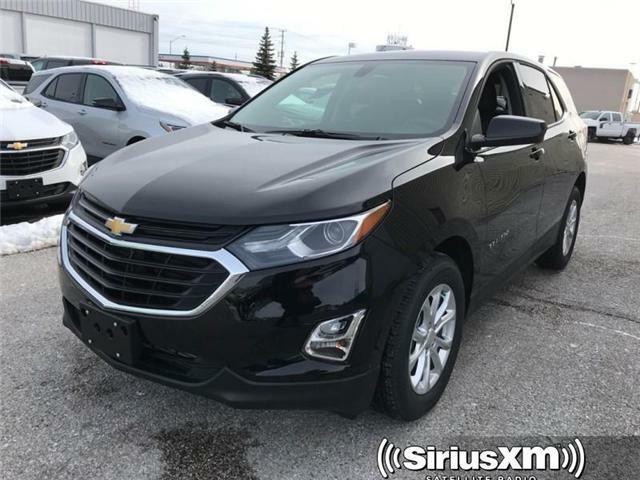 SiriusXM, Heated Seats, 7 inch Touch Screen, Remote Engine Start, 8-Way Power Driver Seat!